Online Courses and Books Based on Body Ecology’s System of Health and Healing. Certifications and Live Events are Coming Soon! Learn how to Master Your Health, Overcome Illnesses, Lose Weight, Balance Your Hormones, Improve Happiness, and More! 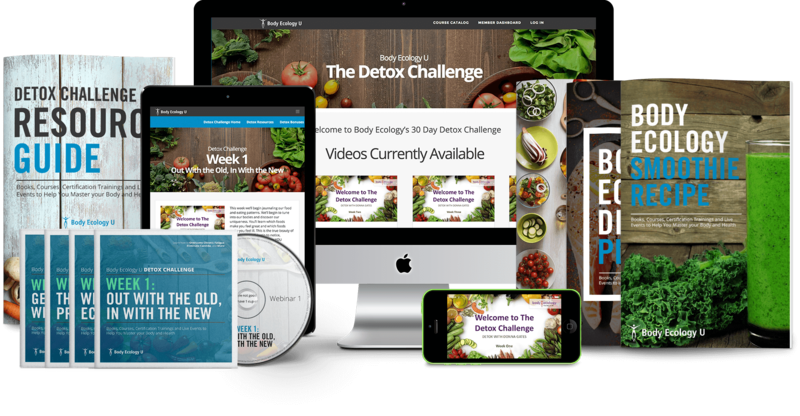 BE101 is a self-guided home training program and diet protocol that will guide you through the very same process that thousands have used to eradicate candida and other chronic infections… heal leaky gut and inflammation… address autoimmune disorders… overcome chronic fatigue and weight gain… and so much more. With 6 modules, over 10 hours of video content, and 30+ bonus materials and guest exper audios, BE101 is a comprehensive overview of the Body Ecology Diet. 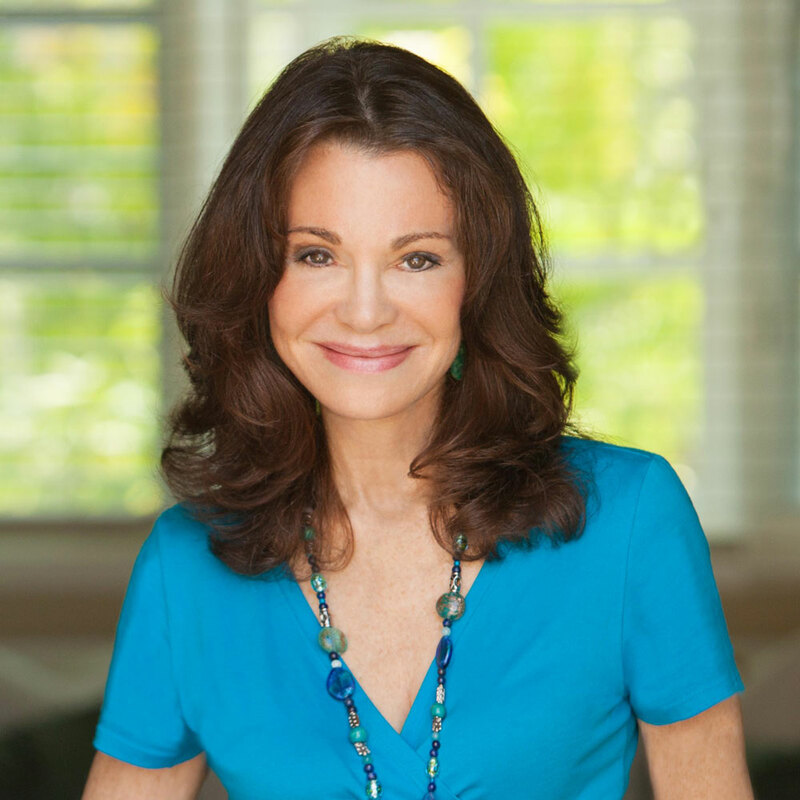 You will learn about the 7 Universal Principles that form the foundation of Body Ecology, as well as why healing your gut with the right superfoods are critical to your path to optimal health.